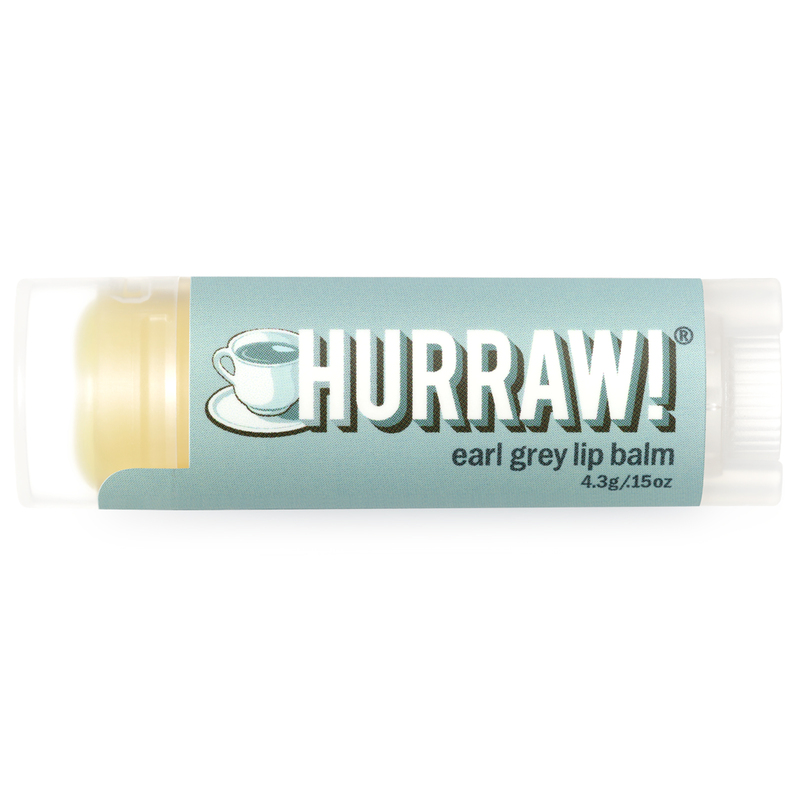 We added the soothing, distinctive and uplifting scent of cold pressed oil from Italian Bergamot oranges to make our earl grey Balm heavenly. Quickly becoming a favorite amongst Hurrawers! With green tea, chai spice, and earl grey to choose between you'll be ‘loving tea’ all day long.